Retail and Commercial – Creatively managed electrical installation, maintenance and repair – AR Electrics Ltd.
Our fully qualified Project Managers ensure that they use latest sector knowledge to deliver reliable, safe and sustainable solutions within budget. 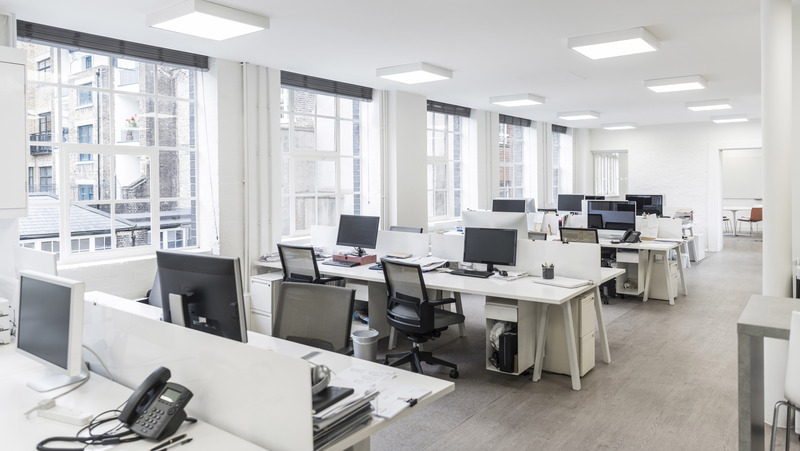 We can help you with a comprehensive range of commercial and retail electrical services to include project planning, electrical design, data cabling, air conditioning, lighting, shop displays, fire alarms and security systems. Our aim is to ensure that we meet our customer expectations whilst adding value at every stage of the process from design to implementation.